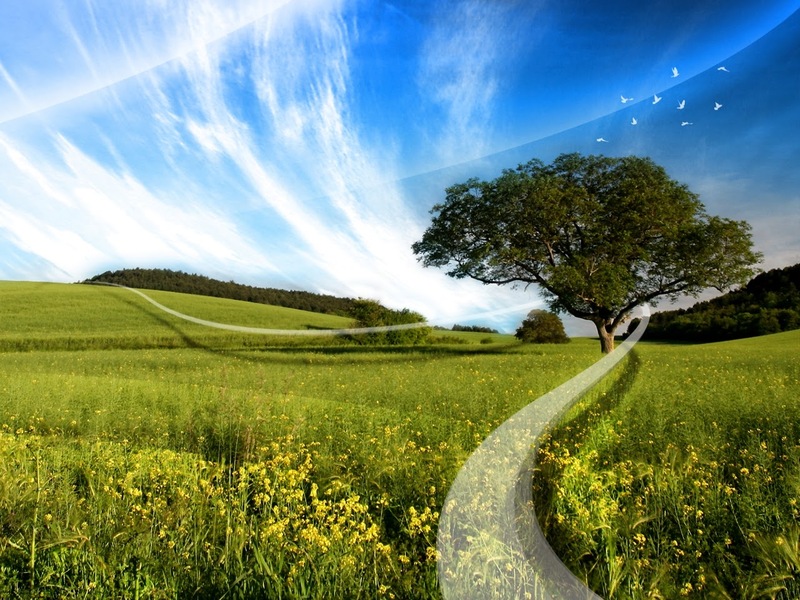 Here we present an interesting selection of photography and images with the sky, I'm sure they not only will surprise you, but you will also like more than one of them. Enjoy and share them with those people who also appreciate the beauty of natural landscapes, in this particular case, the sky. 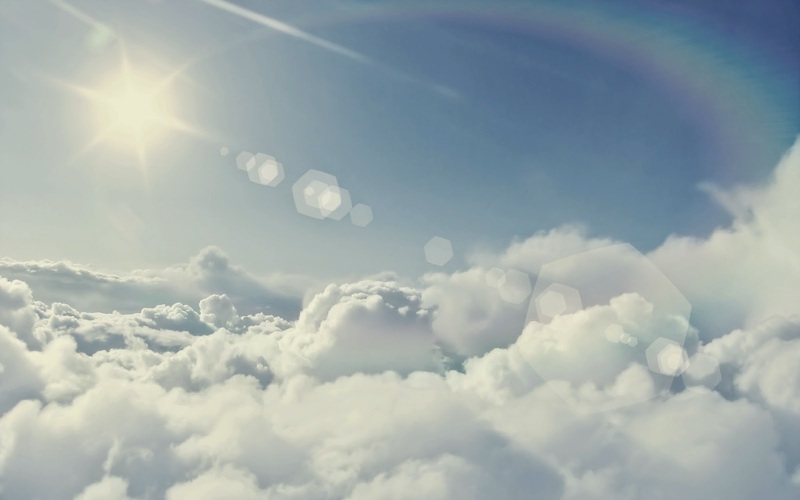 A beautiful photo with the sky taken above the clouds. 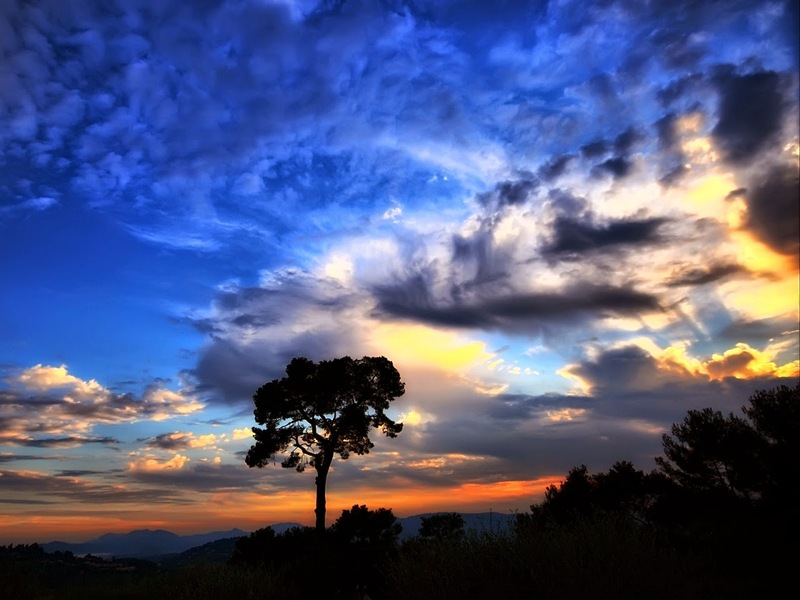 In this picture we have a colorful sky with the silhouette of a tree in the middle. An impressive image of the sky with wavy clouds. 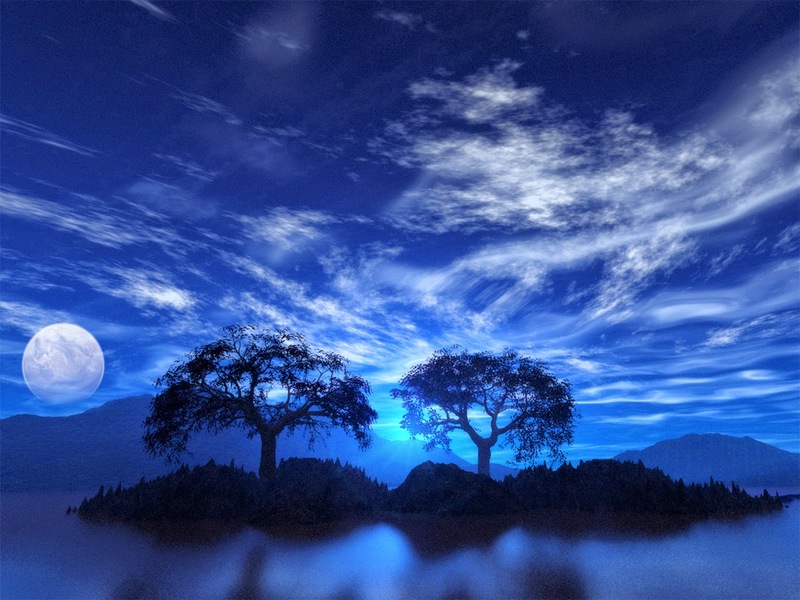 A fantastic image of the sky with strange clouds with the moon and a couple of trees in the middle of water. 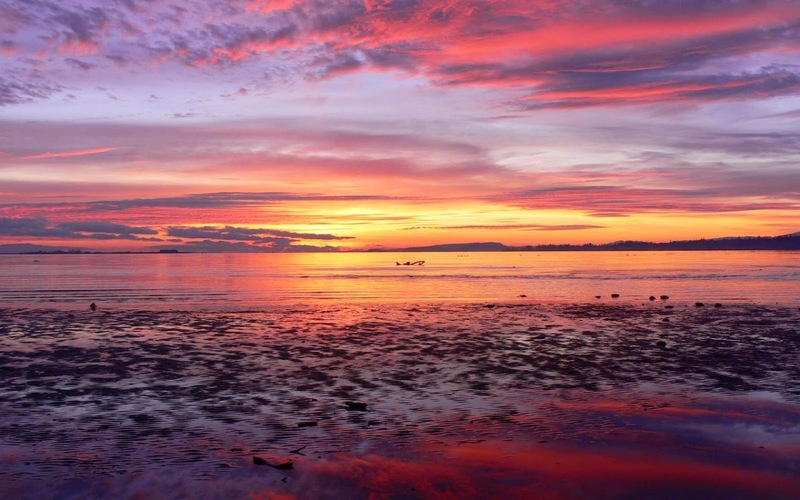 An amazing photograph of a red sky at the beach. 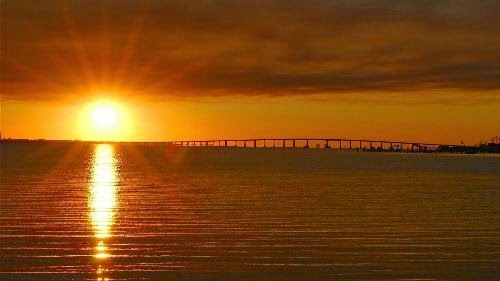 If you prefer to see the sky when the sun is setting, this is a good picture. 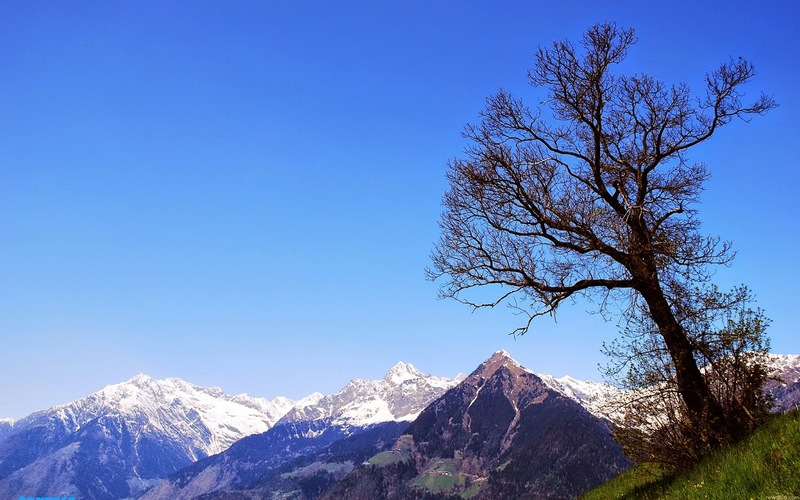 In this picture we have a beautiful blue sky with a mountain and a tree. 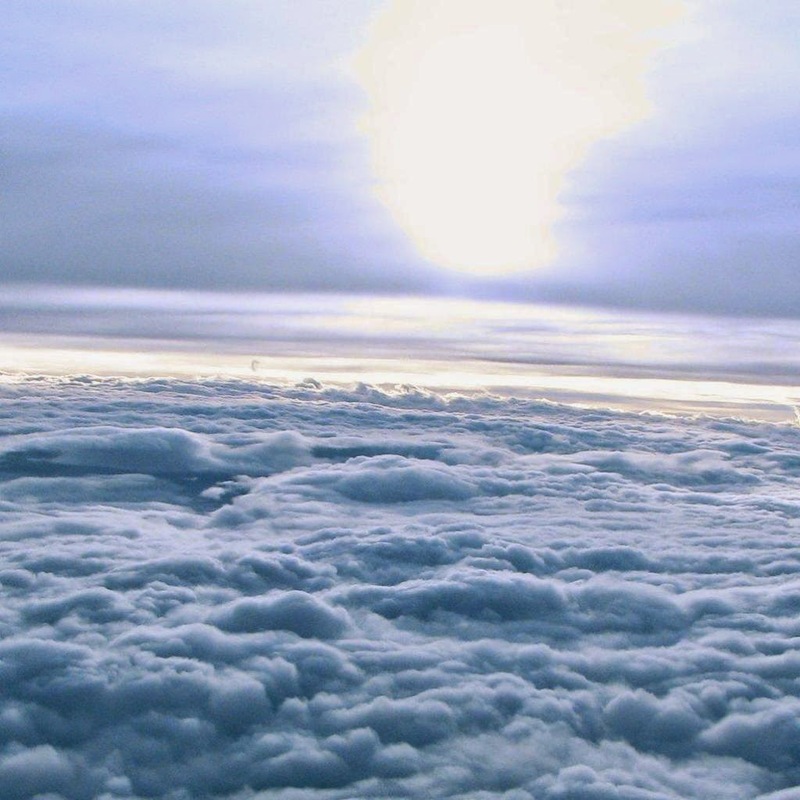 An impressive image of the sky taken above the clouds. 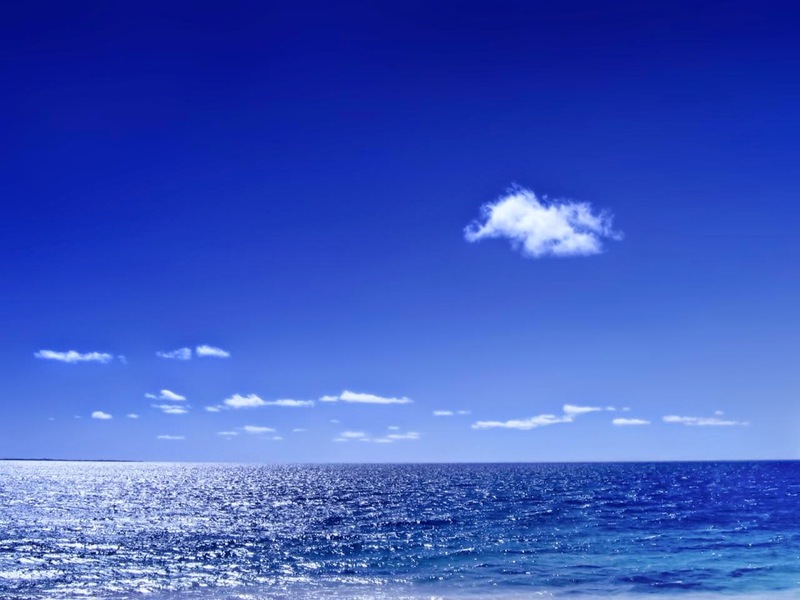 A beautiful image with a blue sky together with the seawater. 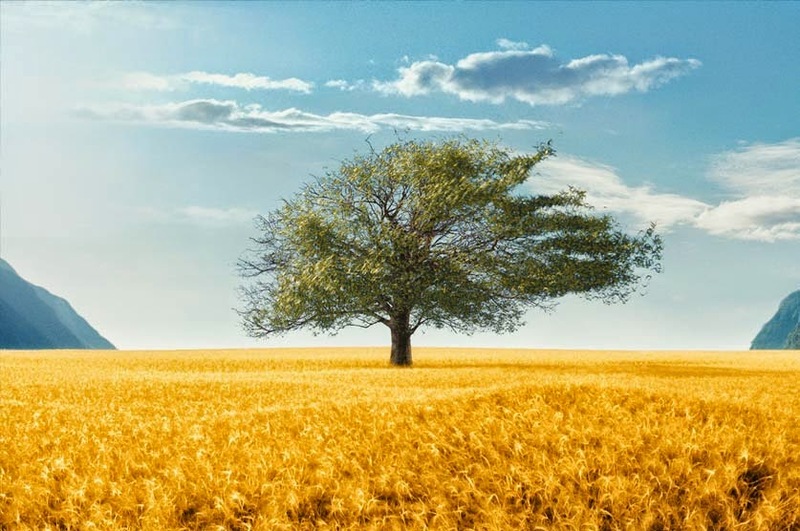 An image of the sky with some clouds and a green landscape with a tree in the middle. 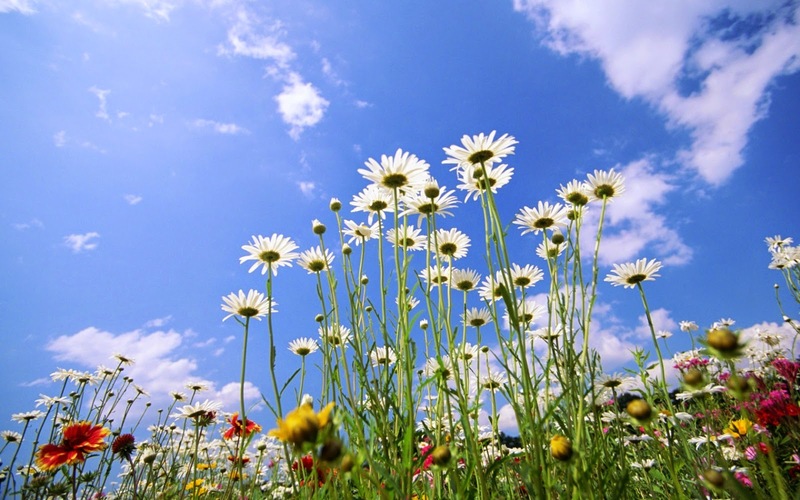 In this picture we have a garden of flowers that seems to be looking at the sky.